At the heart of all Q-Link® products is Sympathetic Resonance Technology (SRT), which can be understood by imagining a tuning fork that vibrates at a certain pitch. 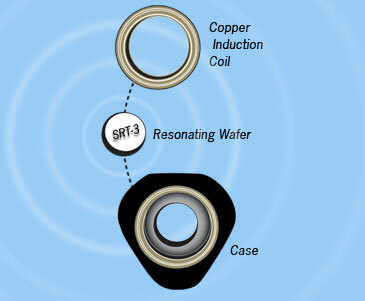 Similarly, Q-Link SRT products are tuned and designed to optimize the human energy system through resonance. As an SRT product interacts with your biofield, it leads to a rebalancing and restoration of your energy system according to your individual needs. SRT has also been shown to enhance the value and function of non-living systems. 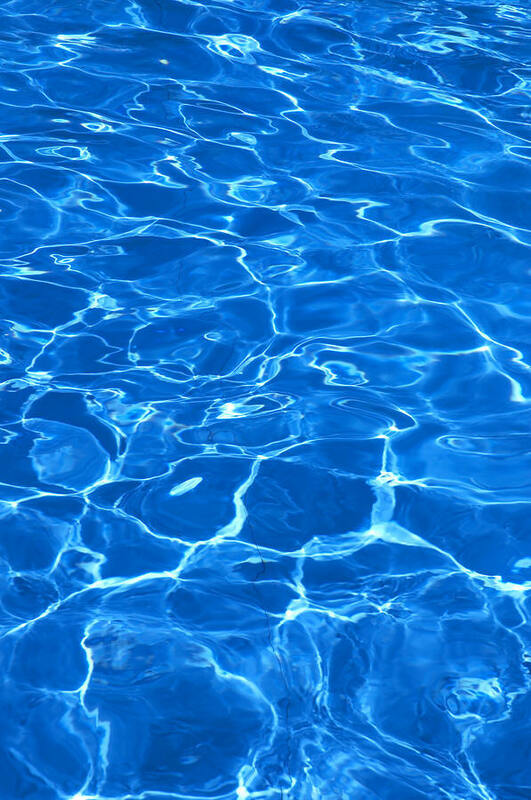 Projects are now underway for new SRT applications, such as enhancing water, increasing agricultural yields, improving cosmetics, increasing the value of sports equipment and apparal, improving battery life and refining chemical manufacturing processes. 'Passive' SRT products help to clarify and support the wearers biofield through a subtle, direct interaction with the wearer. Passive products include Q-Link Pendants, Bracelets and other Body Worn Applications. 'Active' SRT products help to clarify and support the users biofield by enhancing the environments in which the user lives, works or otherwise occupies. Active products include Q-Link Nimbus, Ally, ClearWave, etc. A blind research study of brain changes in 24 normal adults and conducted by Dr. Rodney Croft, in collaboration with Imperial College Medical School, London and The Brain & Behavior Research Institute at the University of Wollongong, Australia, indicated Q-Link SRT Ally (an 'Active' SRT product) reduced the effects of mobile phones on human brain cells. Professor Michael Kundi, PhD, Institute of Environmental Health, conducted an independent, comprehensive analysis of Dr. Reye & lsquos clinical study which supports the significant findings and conclusions. A double-blind study conducted by Norman Shealy, MD and William Tiller, Professor Emeritus, Stanford University, suggests that the Q-Link Pendant (a 'Passive' SRT product) helps to mitigate the disruptive effects of EMF on the electrical activity (EEG Patterns) of the brain. This published study demonstrates beneficial effects of the Q-Link Pendant in stabilizing EEG responses in the presence of transient (variable) EMF stressors.